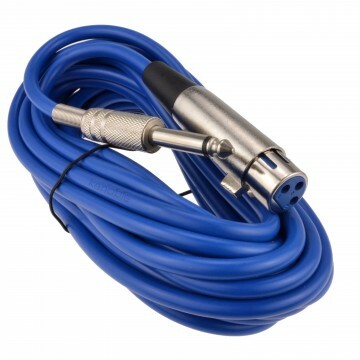 A 5 pin 2 pair professional DMX lighting cable for live performances. 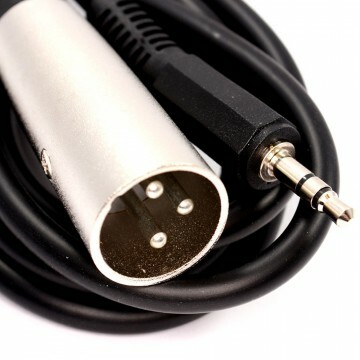 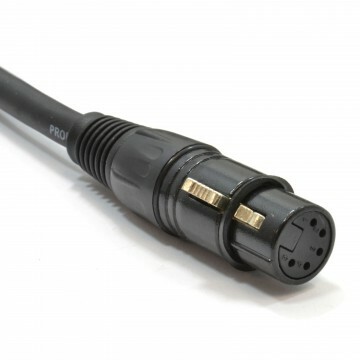 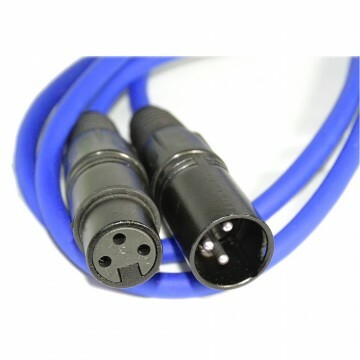 Heavy duty 9mm cable for 120R digital specification. 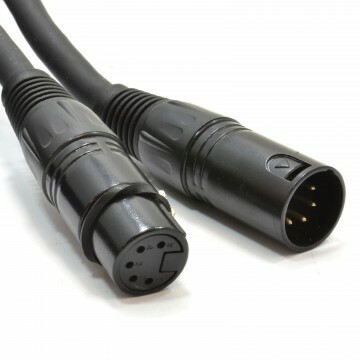 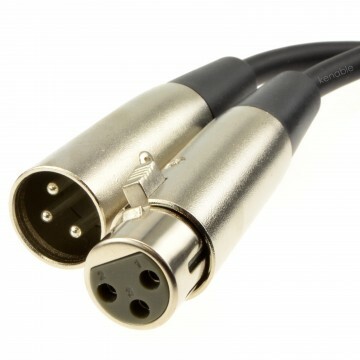 DMX Cables are used to connect from lighting (usually stage) to controllers or dimmers. 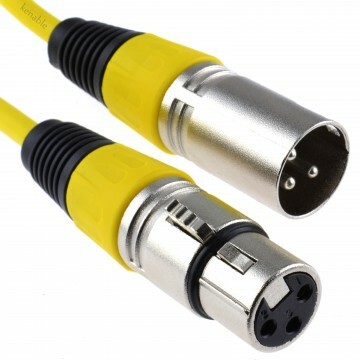 The 2 pair 5 pin cable is durable and supplied with velcro cable tie to keep tidy when not in use.